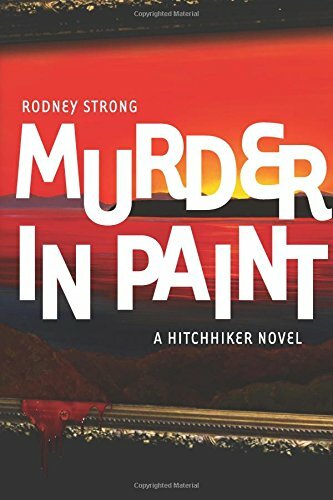 Murder In Paint by Rodney Strong is a really fun contemporary murder mystery thriller set in Wellington, New Zealand. 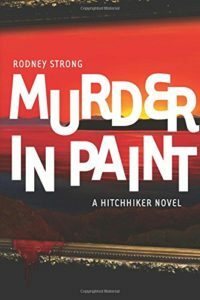 Rodney Strong writes in a way that engages the reader from the start. There is an air of lightness in spite of the genre. It reminded me of a Hallmark thriller and would translate wonderfully into a channel five afternoon film… any film producers out there need a new project? Stay at home husband and would be author gets far more than he bargained for following a trip to the cemetery. The reader is entertained by conversations in his head whilst looking for clues to solve a murder and a burglary… all the while fitting in between two young children and the school run.